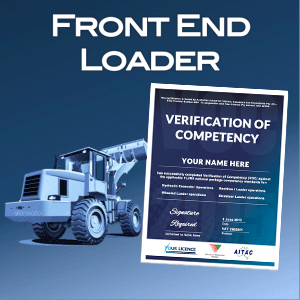 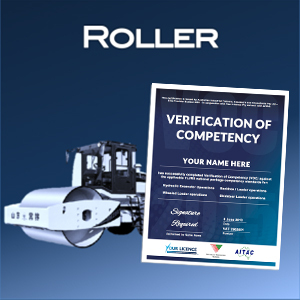 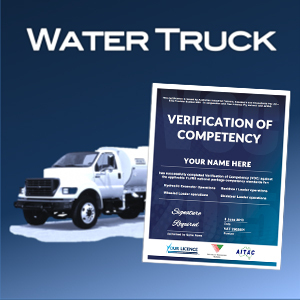 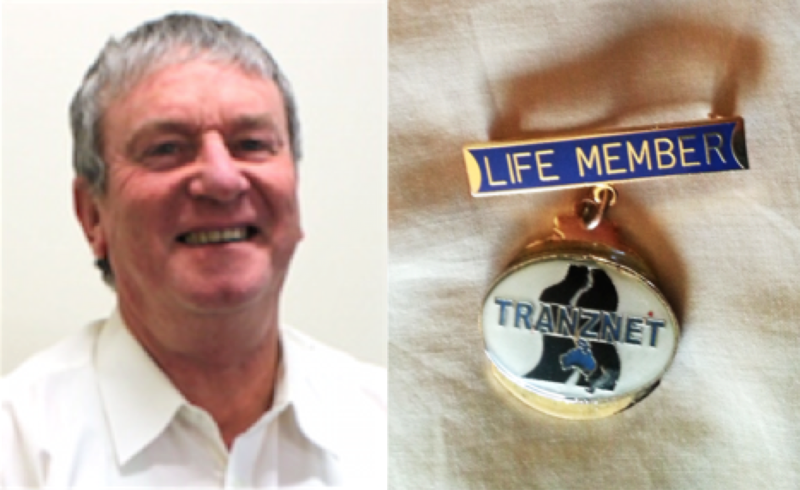 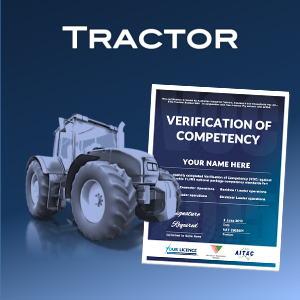 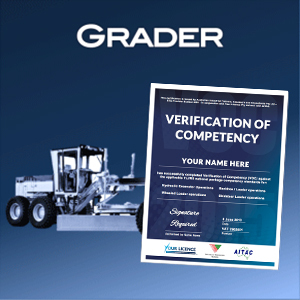 AITAC Pty Ltd is proud to partner with Your Licence Pty Ltd to deliver verification of competency training and qualification in a more efficient, cost effective way. 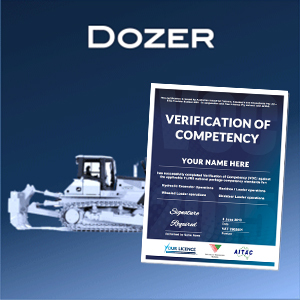 Current industry regulations require employers and ‘persons conducting a business undertaking’ (PCBU) to ensure their workers can clearly demonstrate their ability to perform the tasks related to their job role when plant is used. 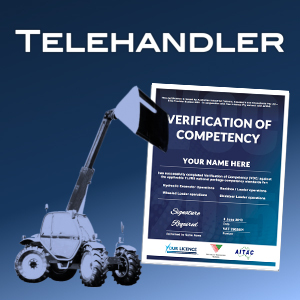 Refresher Training or, as it’s called in the industry, a ‘Verification of Competency’ (V.O.C.) 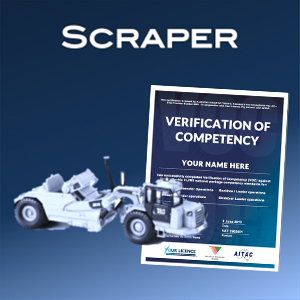 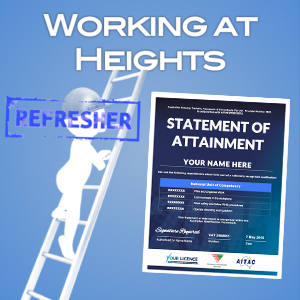 is a method of assessment that can be used to demonstrate the worker’s ability to operate equipment and/or undertake the responsibilities of these roles. 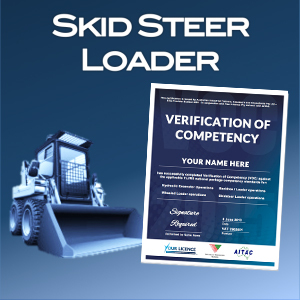 After years of face-to-face training, Your Licence has developed a more streamlined and efficient process of delivering V.O.C. 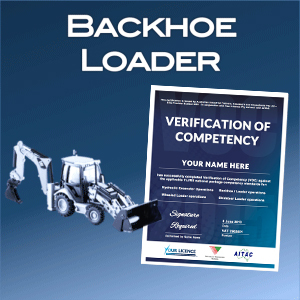 training assessments. 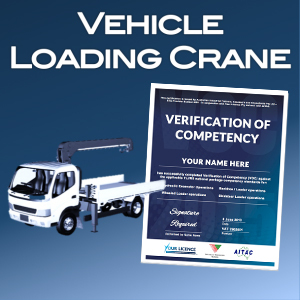 Using the latest technology, our Learning Management System allows participants to access training materials 24/7 wherever they can access the internet, making our online training delivery the most convenient and accessible way to do your training. 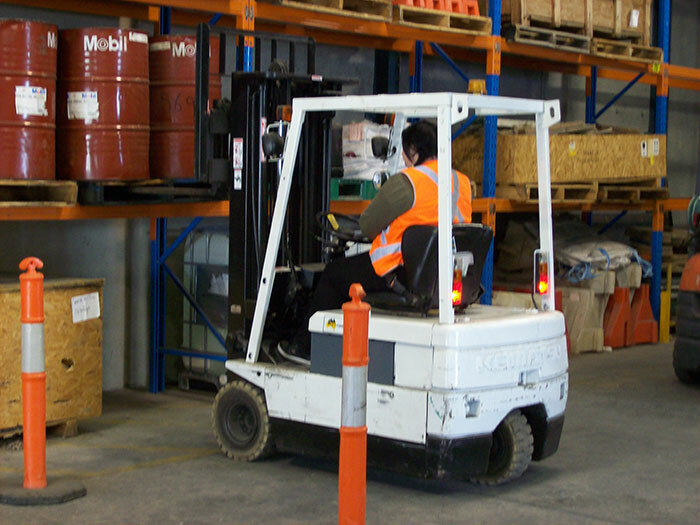 As the only online business in Australia currently able to do this, we are proud to be partnering with a company who is pioneering the way in the industry.